Learn how we work! Schedule an online demo. 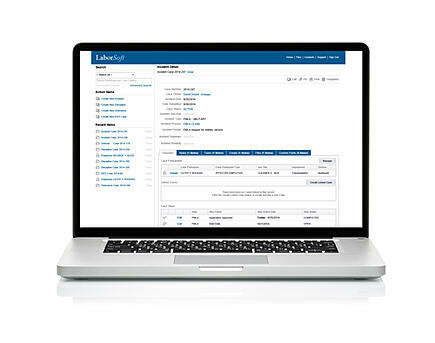 Our software demonstrations show you LaborSoft software in action.